Imagine you’re the parent of #KabubbuKid, Angel, with a scary and life-threatening hole-in-the-heart condition needing urgent attention. Would you think twice about getting treatment? You would, on a Kabubbu wage of £1/day. Eat – or treat? 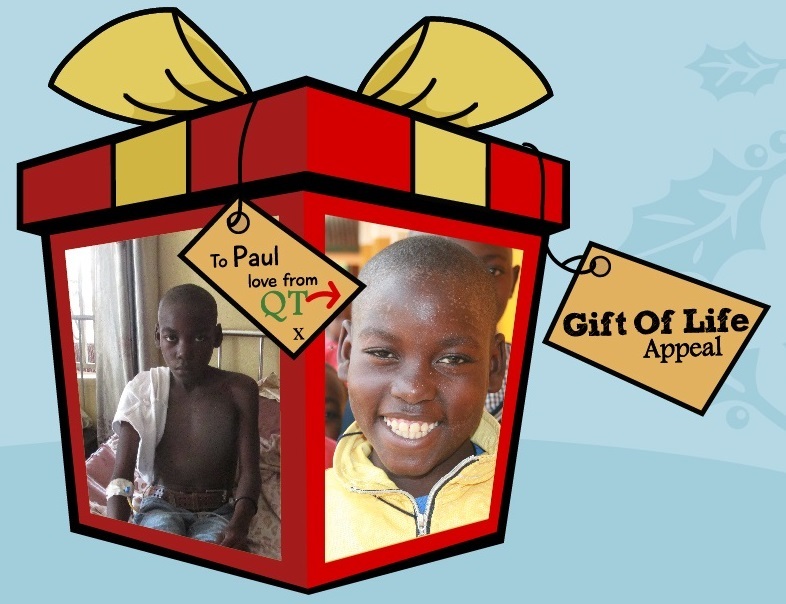 This Christmas we want to give ‘A Gift of Life’ to families at Kabubbu’s Health Centre – specifically, antibiotics, maternity support, malaria treatments & funding for essential ops. We want to fill 360 ‘Health Boxes’ and raise £18,000. Whether you donate £10, £25, £50 or £100, you’ll be helping to fill a ‘Health Box’ – or more. Can you help us turn that ‘so you can’t’ into a ‘yes you can’? 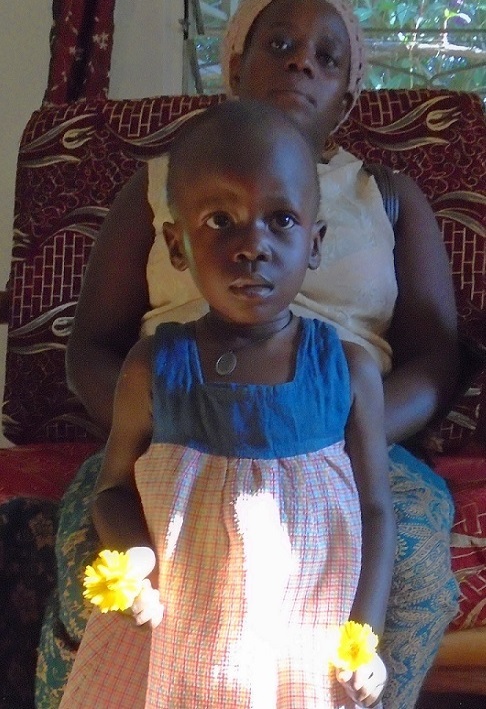 Angel’s condition is commonly resolved in the UK; in Uganda, only the rich can afford treatment. Please donate now.